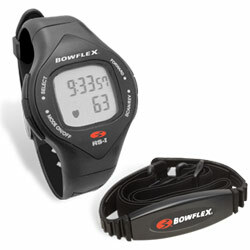 Control the intensity of your workout and improve your performance with a Bowflex Heart Rate Monitor with Chest Strap. This comfortable and easy-to-use training tool will help you get in your optimal cardio zone. 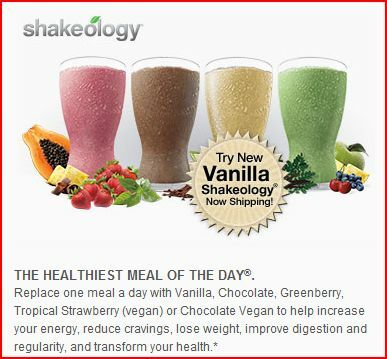 Use it to monitor your heart rate and take your fitness program to the next level. The Bowflex Heart Rate Monitor with Chest Strap tracks your heart rate continuously during your workout. The sensor (worn across your chest) does all the work by wirelessly transmitting the ECG-accurate readings to your wrist monitor. No need to stop your workout and wait for a reading! If you’re not completely satisfied with your heart rate monitor for any reason, just return it within 30 days for a full refund of the purchase price, less shipping and handling.